It is good practice to have a detailed and accurate inventory completed at the start of the tenancy, and again when the tenancy ends. If the tenant has agreed the inventory at each stage, this reduces the potential for a dispute to arise at the end of the tenancy. 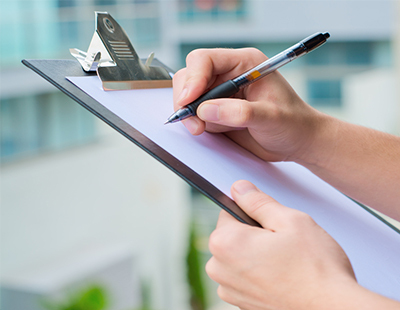 A well prepared inventory, which records the condition of the property with written notes, photographic evidence, as well as details of the contents, including fixtures and fittings, helps the landlord enjoy a much more risk-free tenancy, owed in part to the fact that it will help in supporting a potential claim on a tenancy deposit, if a disagreement arises. After all, a decision to resolve a tenancy deposit dispute will be based on the evidence provided by both the landlord and the tenant. Failure to provide suitable evidence, such as an independently compiled inventory, in support of a claim, may affect the outcome of the dispute. That is why the TDS, Propertymark and the Association of Independent Inventory Clerks (AIIC) have joined forces to provide fresh guidance on inventories ahead of the impact of the Tenant Fees Act, which means that tenants cannot be charged for additional services including independent inventories. The Tenant Fees ban will have a profound impact on the whole industry, according to David Cox, chief executive at Propertymark. He commented: “The sector must not underestimate the importance of a thorough inventory. They provide certainty for all involved, add clarity at the end of a tenancy, and help resolve disputes. 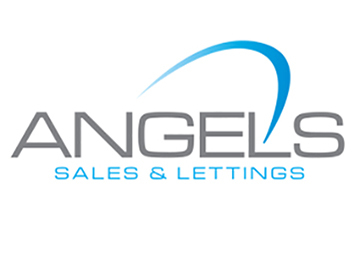 While some landlords may choose to produce the inventory themselves, it is generally recommended that they use an agent or organisation to do this on their behalf, with prices starting from well under £100, to better ensure impartiality.